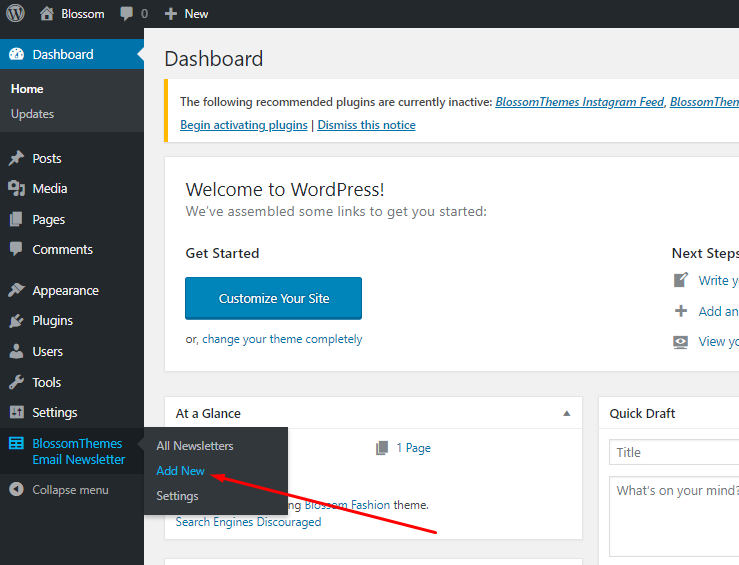 Thank you for choosing Influencer Free WordPress theme! We hope you’ll love this simple and elegant WordPress business theme, designed especially for you to create a visually appealing website for you and your business. Our team created it with a lot of hard work and love. We want your website to prosper with Influencer. We offer free one-click demo import for Influencer. 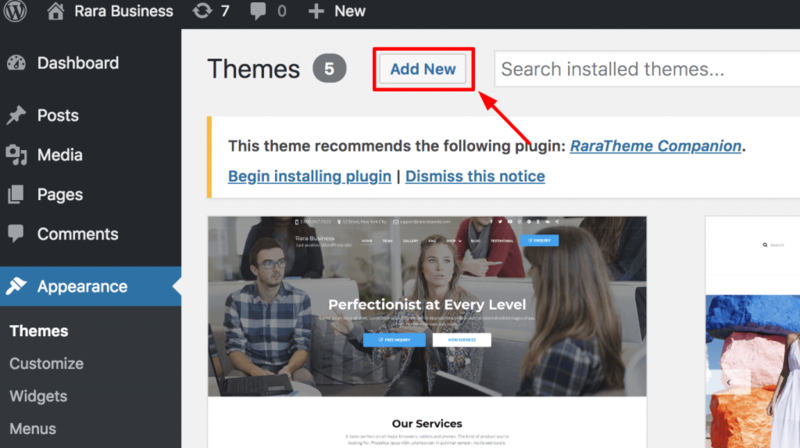 So, if you want to make your website exactly like the demo of the Influencer theme, you need to install Rara One Click Demo Import plugin, download the demo file, and follow this step by step guide. 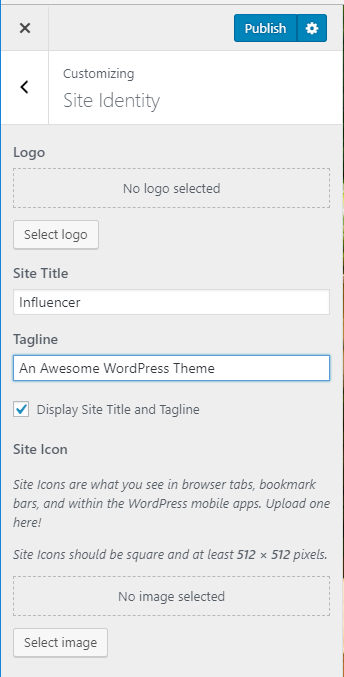 Make sure Influencer is compatible with your WordPress version. 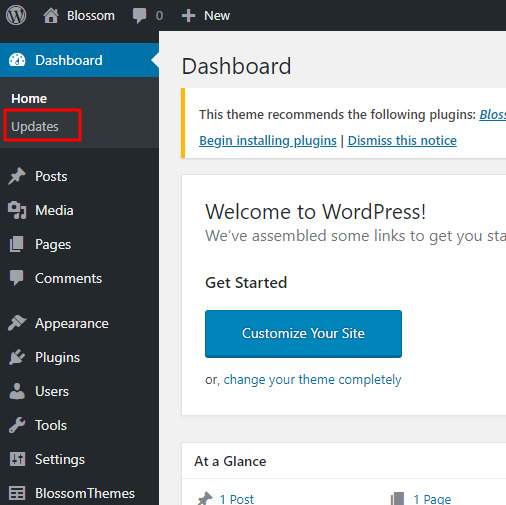 Influencer will work with 4.7 and above versions of WordPress. Install and Activate Influencer theme. 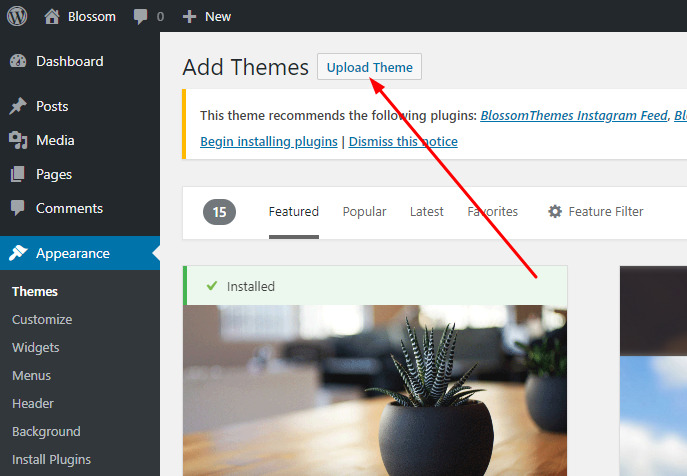 After you have the latest version of WordPress, save the downloaded Influencer Free WordPress theme file (influencer.zip) somewhere handy on your computer, as you will be using the included files for the rest of the installation process. 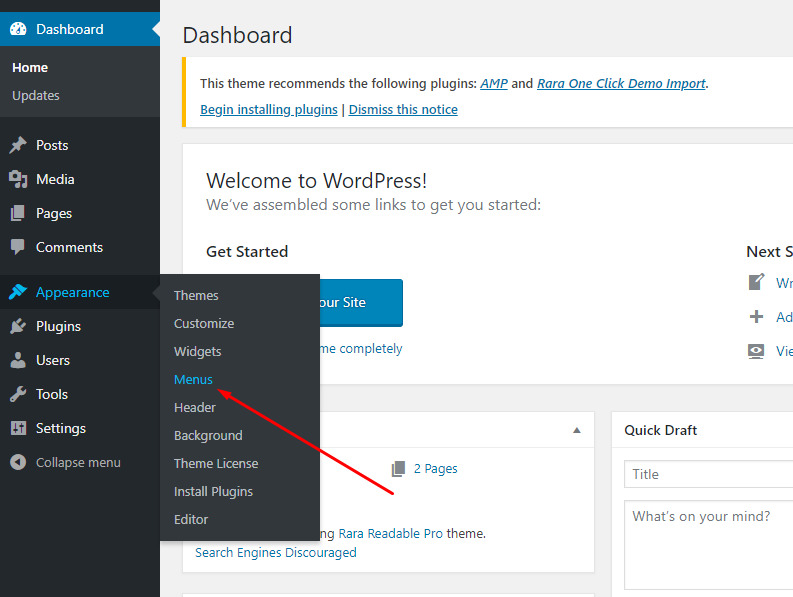 A WordPress Theme Files (in .zip format) — This (influencer.zip) is a compressed WordPress theme file containing all of the required templates, images, and icons required for the theme to function properly. Click on “Browse…”, select the “influencer.zip” file from your computer and click Open. You must install and activate the following plugins to get the best out of Influencer theme. 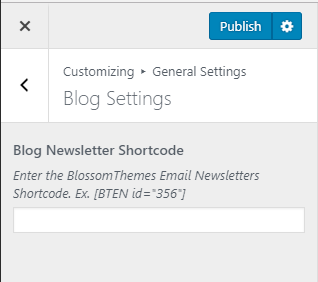 Note: Make sure you have installed and activated BlossomThemes Email Newsletter Plugin for this section to work as desired. 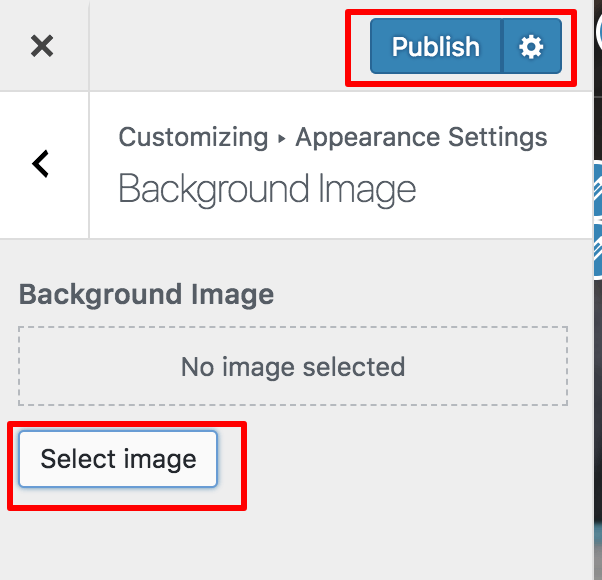 Go to Appearance > Customize > Frontpage Settings> Banner and Newsletter Section. 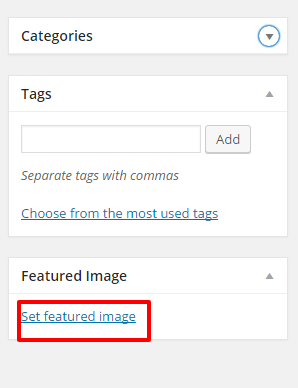 Check on Enable Banner Section to show the banner on your homepage. Upload an image by clicking on Add new image. 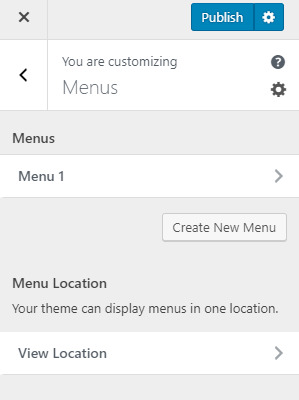 Note: Make sure you have installed and activated RaraTheme Companion plugin for this section to work as desired. Go to Appearance > Customize > Front Page Settings > Logo Section. Select Rara: Client Logo widget. 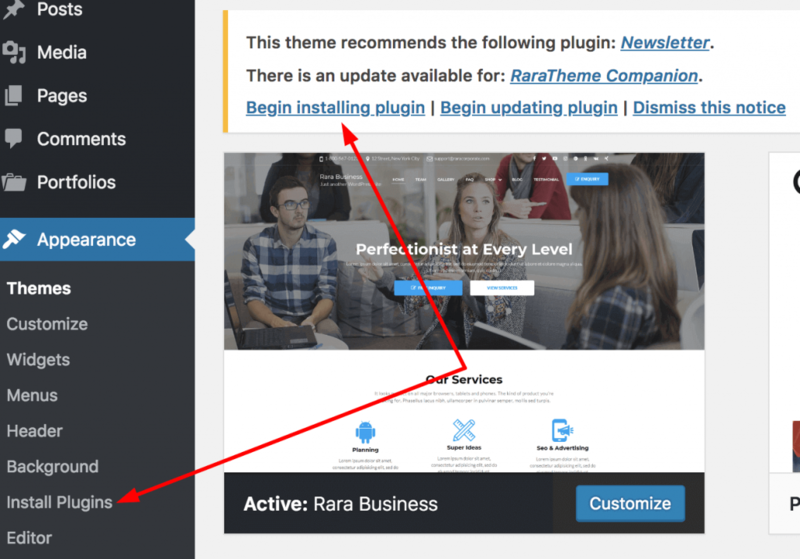 Note: Make sure you have installed and activated Rara Companion plugin for this section to work as desired. Select Rara: Featured Page Widget. 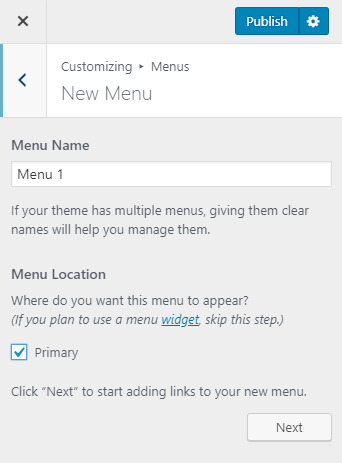 Note: Make sure you have installed and activated Rara Themes Companion plugin for this section to work as desired. Select the Rara: Icon text widget. Under ” Rara: Icon Text ” widget, enter Title, Description, upload an image or choose an icon. Enter Read More Label and Read More Link for your service. Click Done. 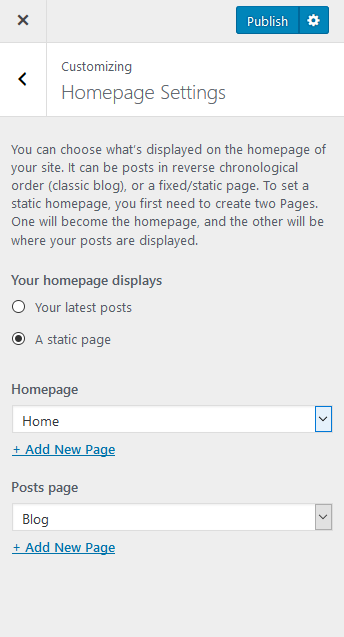 Check the latest Blog Posts to enable the latest blog posts to display on the homepage. 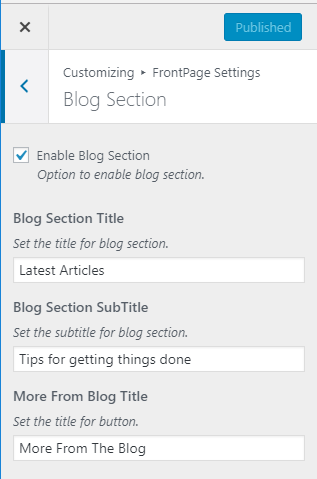 Enter the Blog Section Title and subtitle. Enter text for the button. Check Hide Posted on to hide date of publishing. Check Hide Author Name to hide author name. Check Hide comments Number to hide the number of comments on posts. Check Hide Author Bio to hide author Biodata on posts. Check Disable related posts to hide related posts. 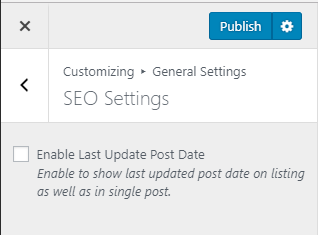 Check Enable Last Update Post Date to show last update date on listing as well as in single posts. 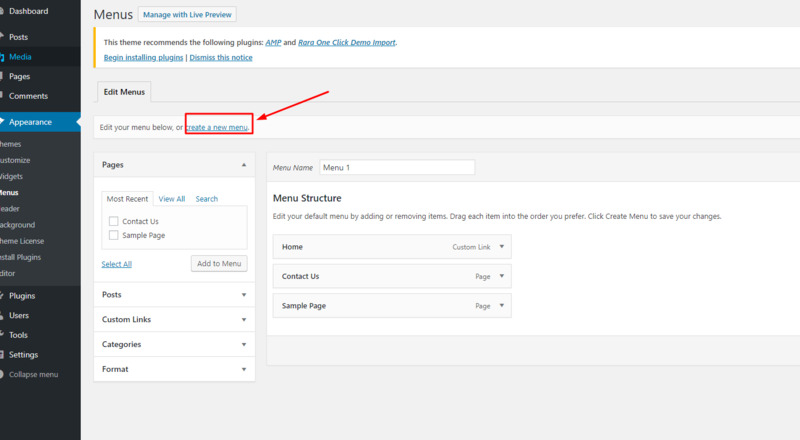 Choose the Header image for Blog Page, Archive Page, Search Page and 404 Page. 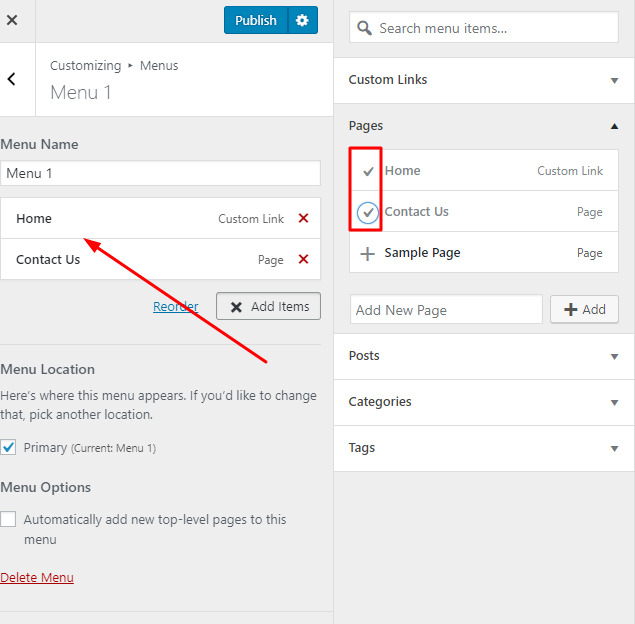 Select a layout for your Blog page. 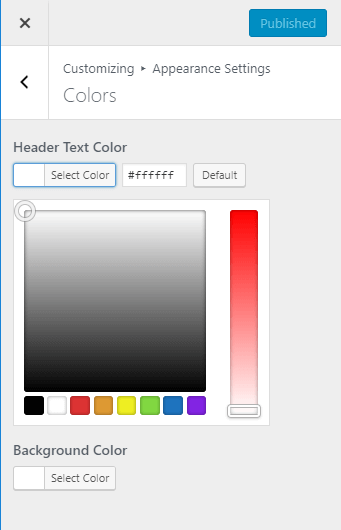 Click on “Select Color” and pick a color to change the color of the desired location. You can change the background image from this panel. Click on “Select image” tab to add a background image from your computer.